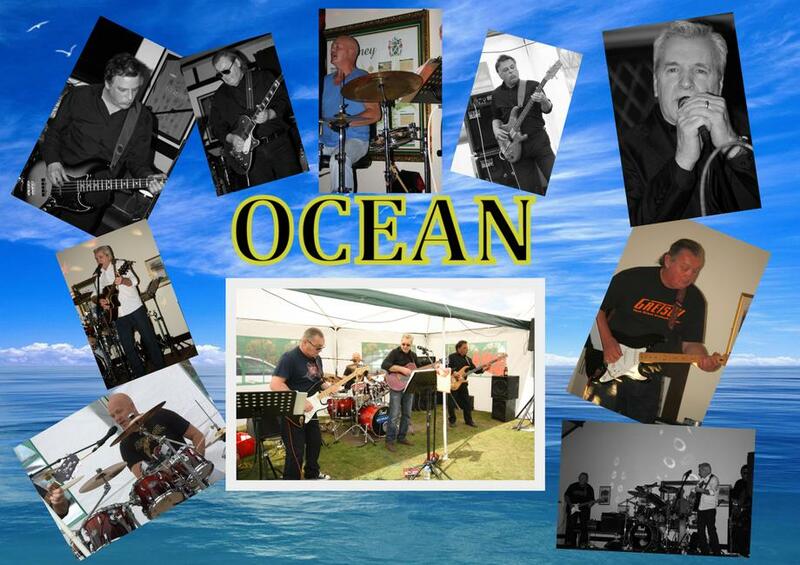 Ocean Union are a 4 piece professional covers band who play music from the 60's through to the present day. 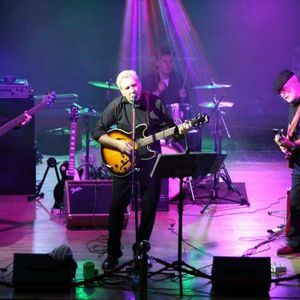 With many satisfied customers on the pub/club and wedding circuit, Ocean Union guarantee to deliver the perfect entertainment tailored for your enjoyment. Enquire now for availability and to obtain a quote to suit you. Had a great 70th birthday party dancing to the band Ocean Union, the guys were great entertainment and most obliging to any requests, Steve contacted myself just before the date to discuss arrangements, A good range of songs to dance to in a laid back way, great night.